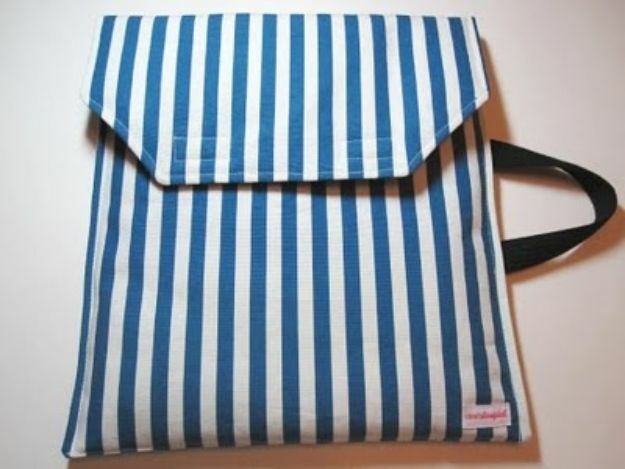 Looking for something cool to carry your laptop computer in? 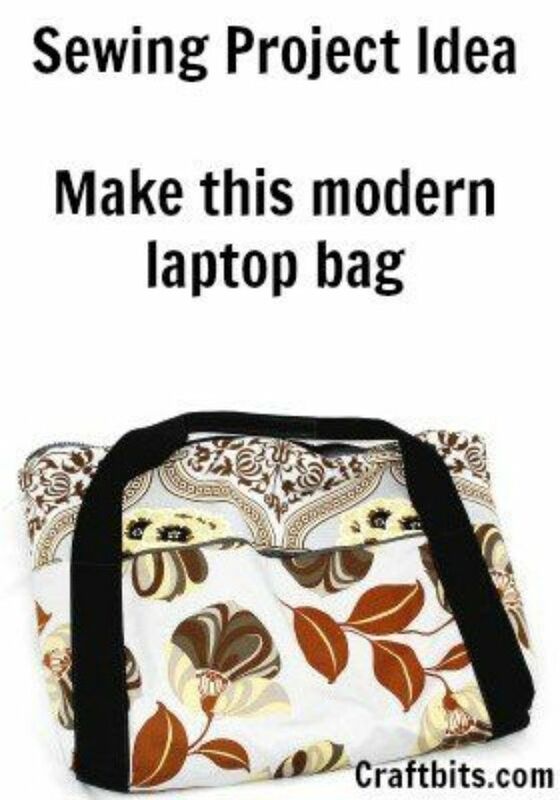 When I went shopping for computer bags, I did not see any that I really loved, and the ones I sort of liked were way too expensive for me. I wanted a computer case that matched my personality, so after my retail disappointment, I decided to go the DIY route. 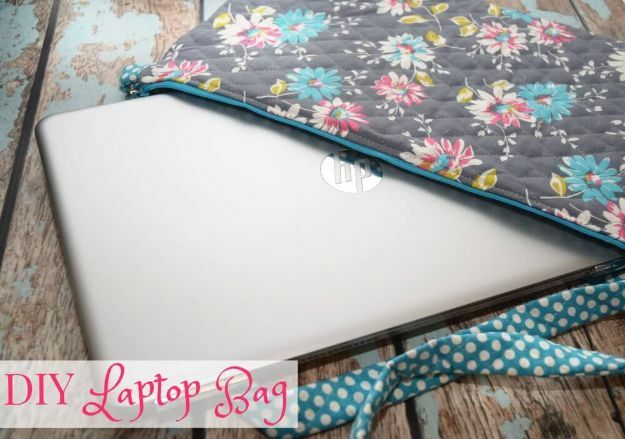 Whether you are looking for something with clean, stylish lines or something more fun and bold, with lots of color or perhaps a pattern, you are sure to find the perfect tutorial here for making your own handmade DIY laptop bag. 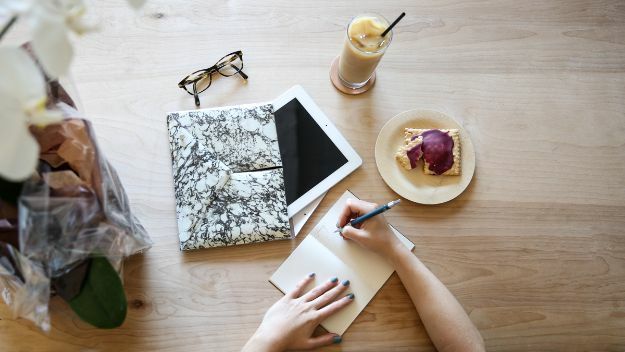 With 34 cool ideas to choose from, you may need to make more than one. 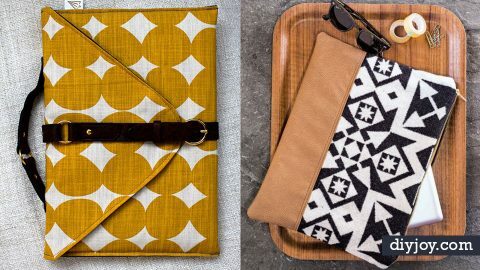 These make super DIY gifts for those who seem to have everything, are hard to shop for, and of course for all electronics junkies. 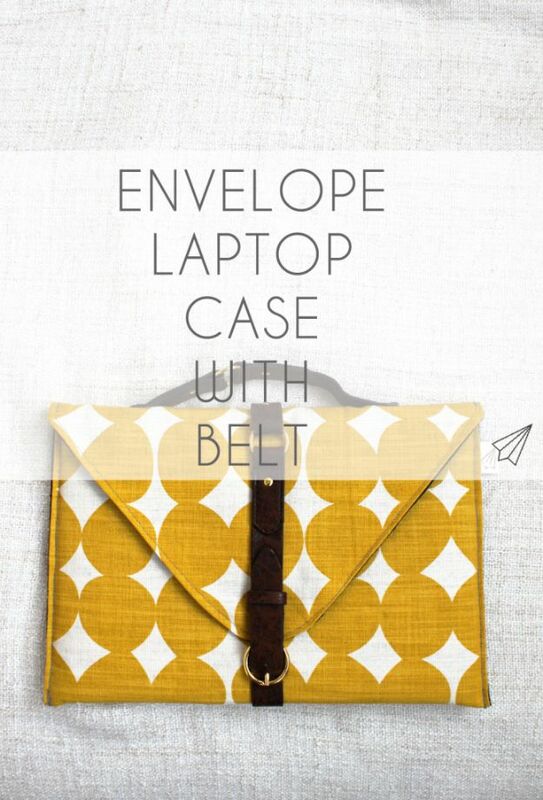 I just love this simple zippered laptop sleeve from Design Sponge. 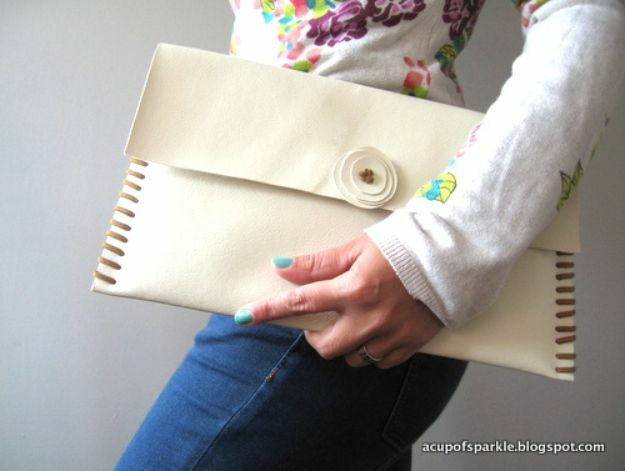 Not just it can fit a laptop and e-reader, it can also double as a simple everyday clutch. 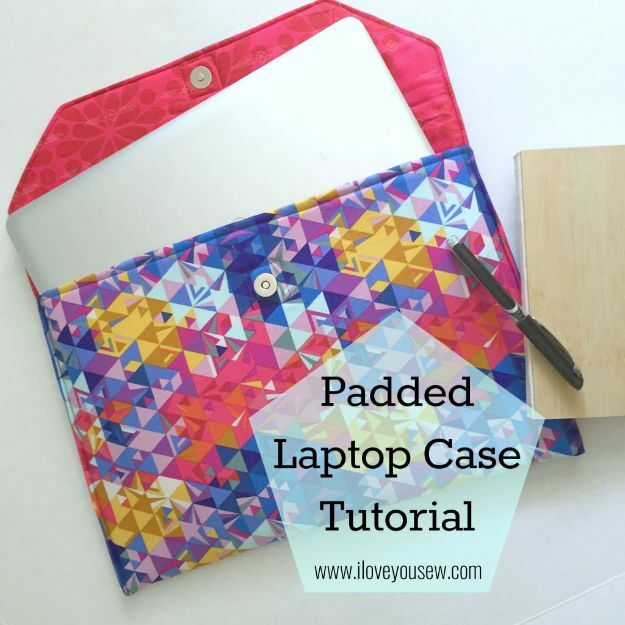 The design is so clever and the tutorial is easy enough to follow. The site also provides simple instruction and illustration to help you along. 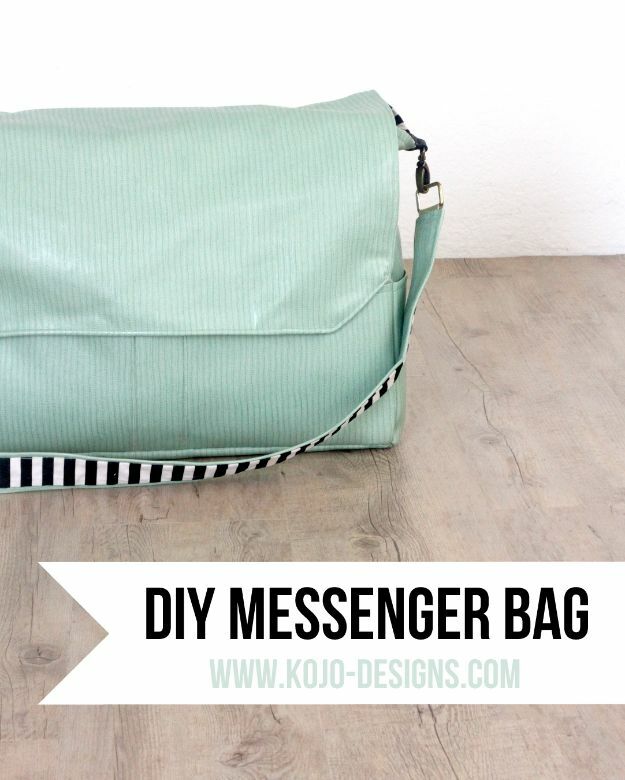 This messenger bag can totally be an everyday bag for your laptop or other non-laptop things. 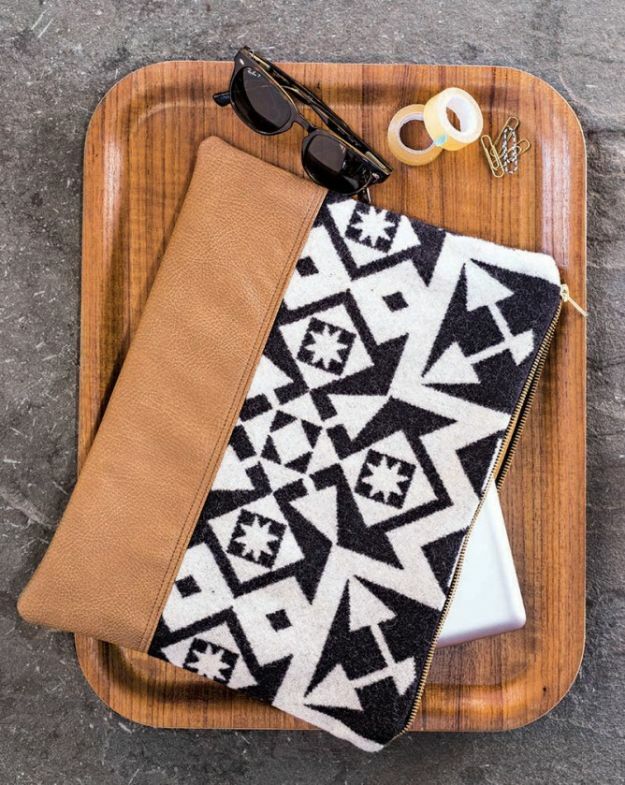 It can also be a travel bag and would make a perfect holiday gift. 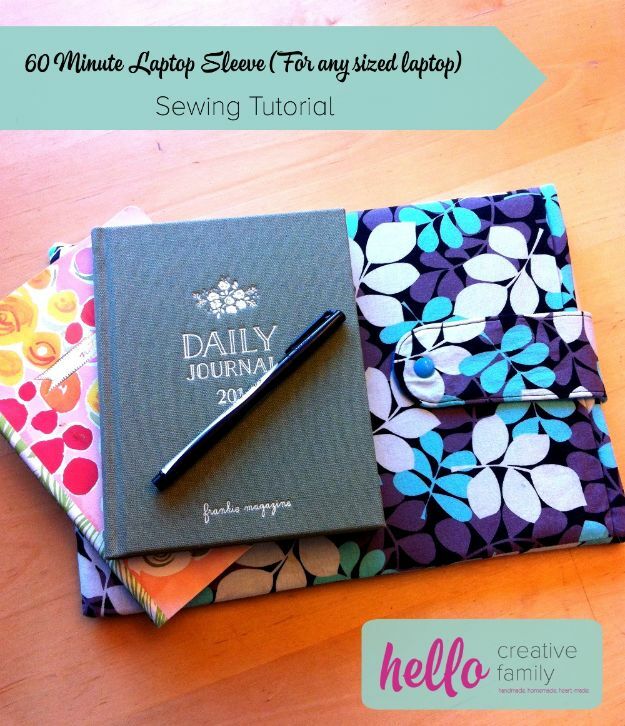 Although it might be a little time consuming to make, the tutorial is not at all difficult. I am definitely digging all things leather! 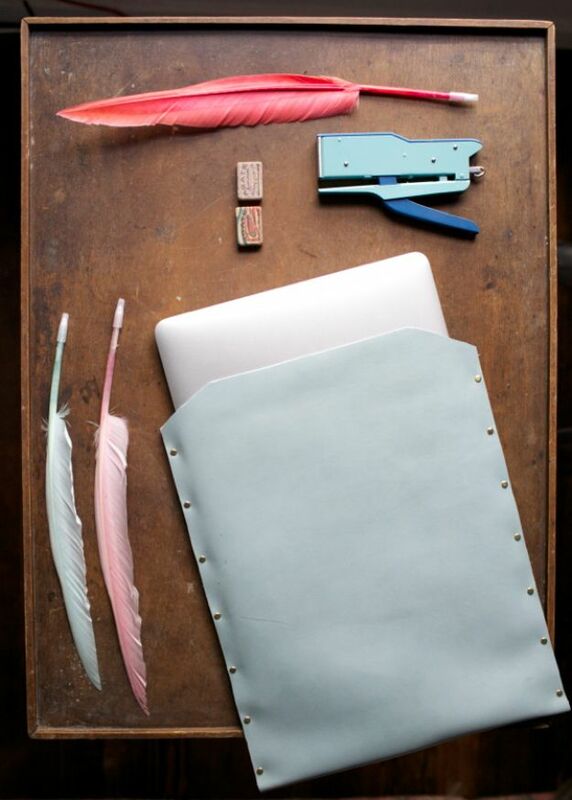 And this Leather Laptop Case is just so cute and the project is just as easy as it gets. 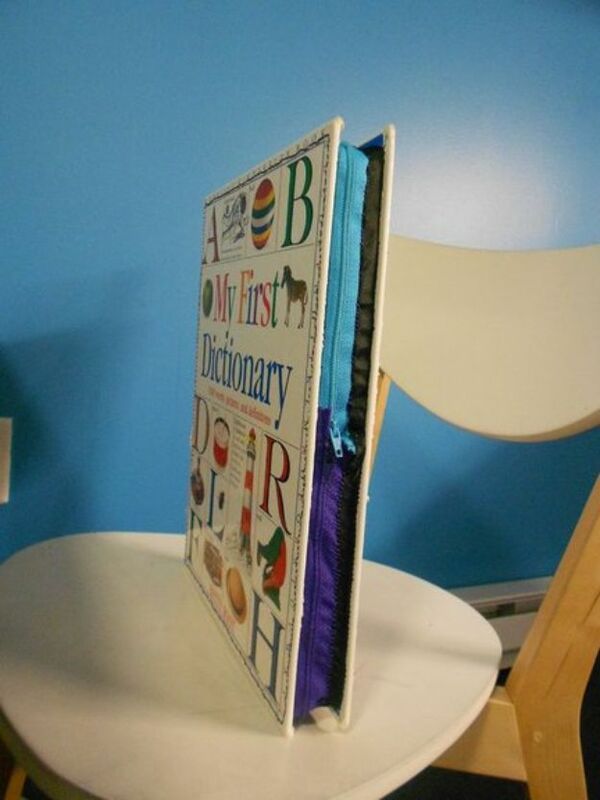 Imagine making this in less than an hour and with easy instructions from Oh Happy Day, you can never go wrong. This is by far the most versatile bag on this list. 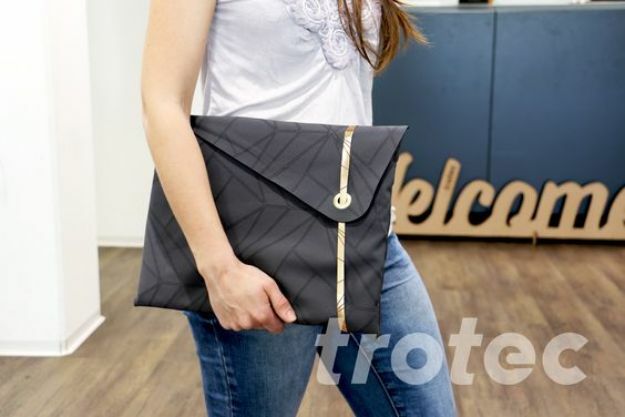 Not only its customizable to the size of your laptop but also works as a book bag or messenger bag. Basically can hold anything you want to put in. 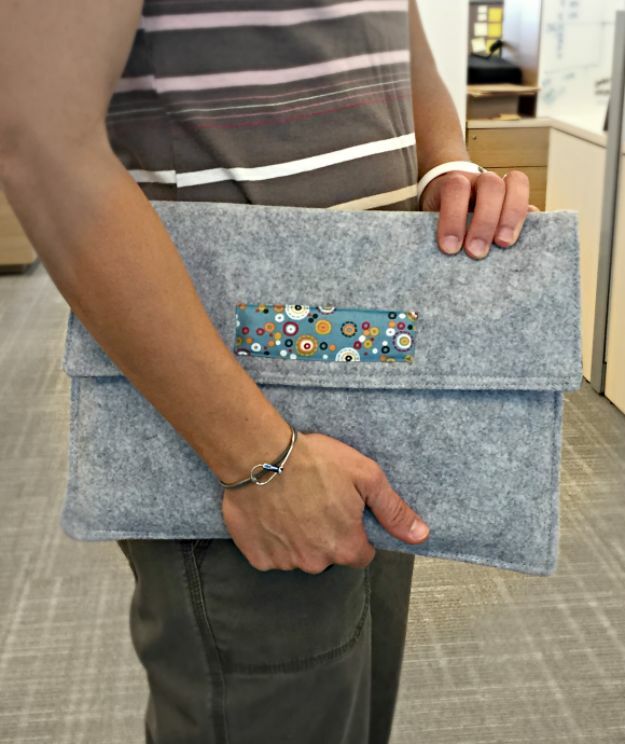 It’s really a great bag to carry your computer – not just for kids but for adults alike. 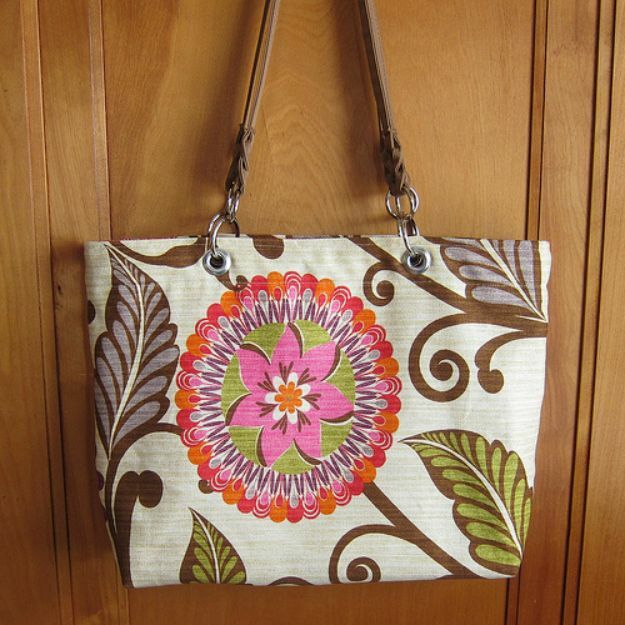 If you are a fan of up cycling stuff like me, you will find that this cute little tote is a perfect project for you. 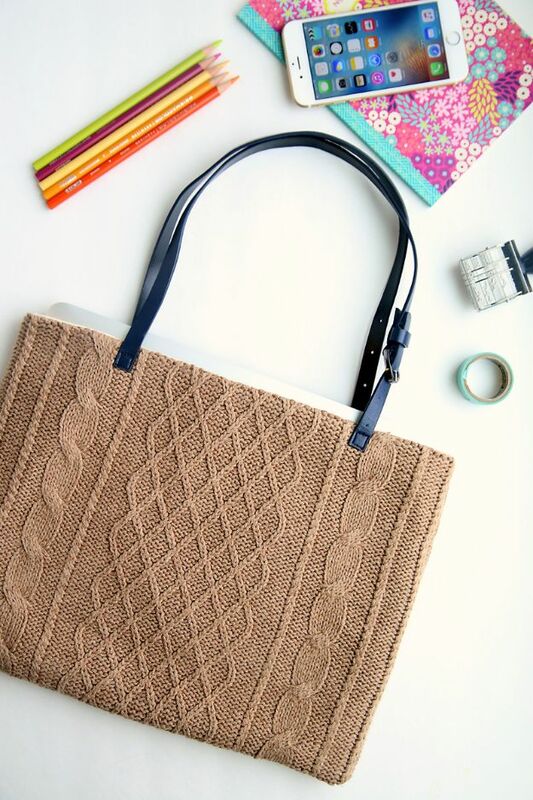 I have a lot of old sweaters and I never knew I can turn them to something pretty and functional like this Sweater Laptop Tote. Its Always Autumn has the super easy tutorial and I am saying goodbye to my old sweaters because I am going to give it a try this weekend. 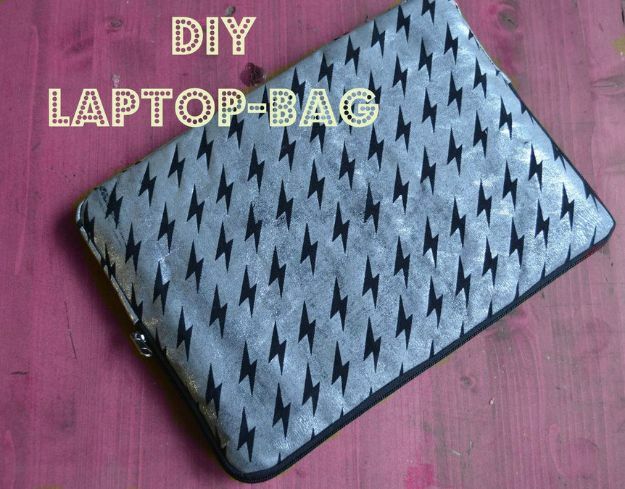 Want a simple padded laptop sleeve that you can whip up in an hour or so? 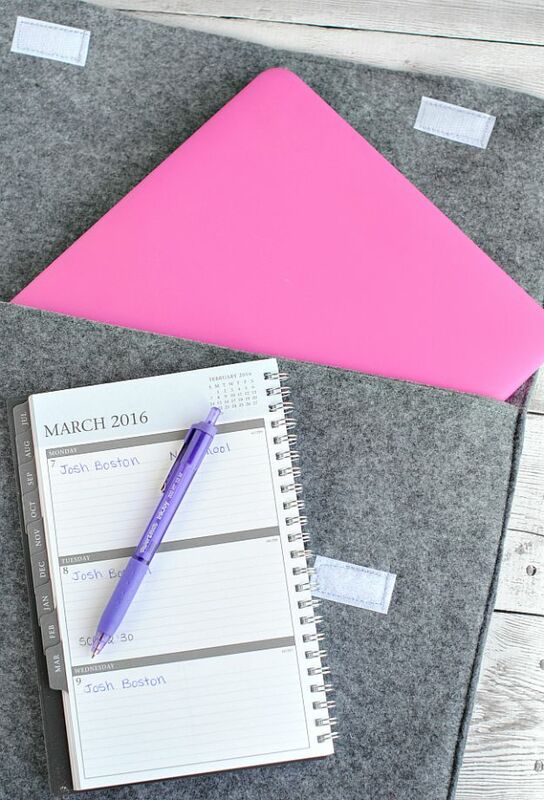 This tutorial from Polka Dot Chair got you covered with an easy and simple step by step instructions. 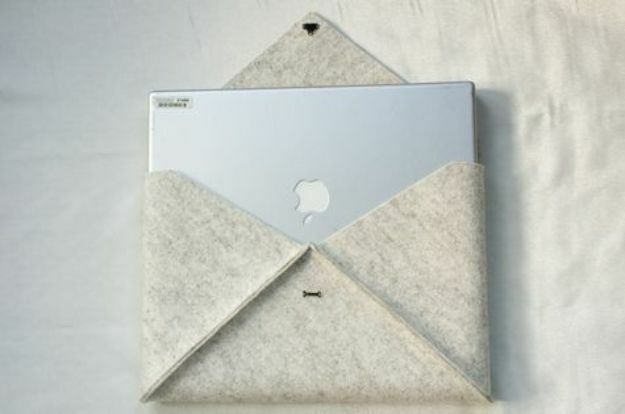 The measurements are made to fit a 15” Mac Book Pro, you can adjust as you like to fit other size laptops. So versatile! 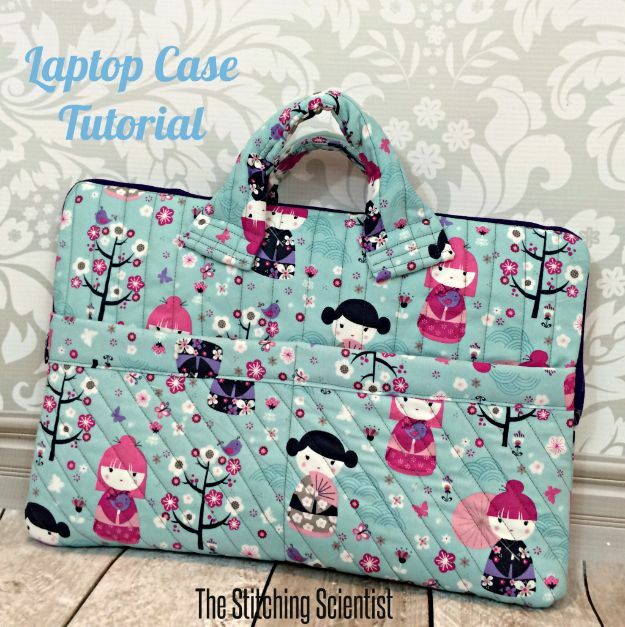 I’m not much of a quilting expert, but this Quilted Laptop Bag looks so cool I just might try to learn the skill. 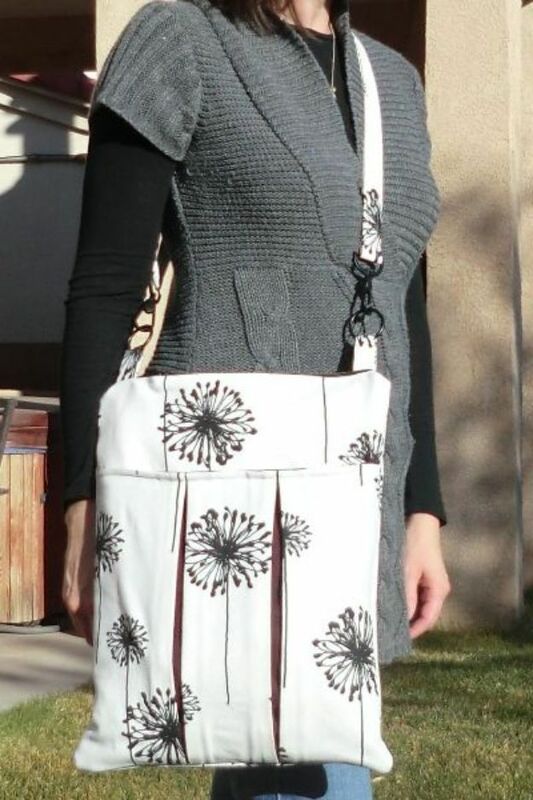 What I love about this bag is the fact that the length of the straps is perfect for slinging over the shoulders. 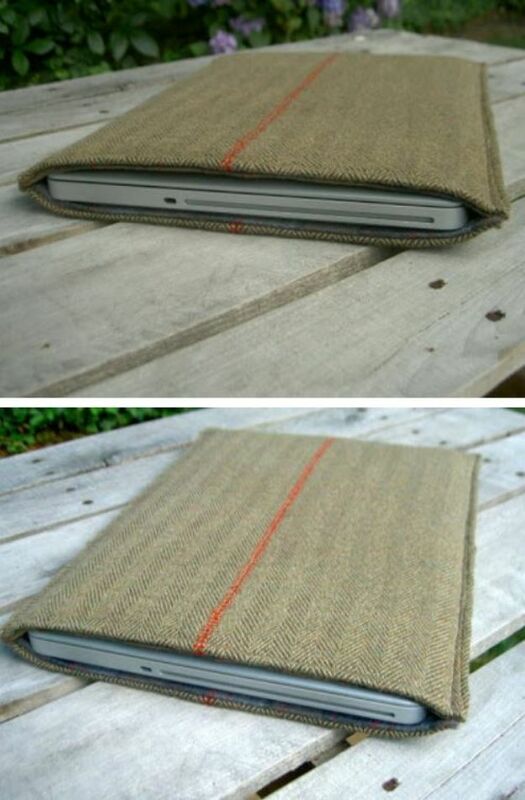 Plus there’s enough room to fit both the laptop and a notebook. What a brilliant quilt! 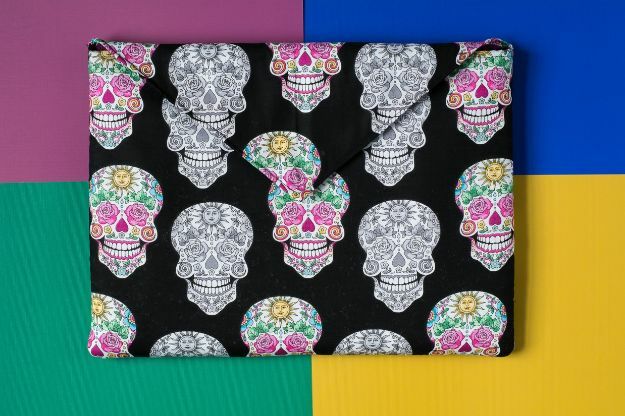 This iPad case is so chic and so easy to make. All you need is some leather, a cutter and a glue to put them together. 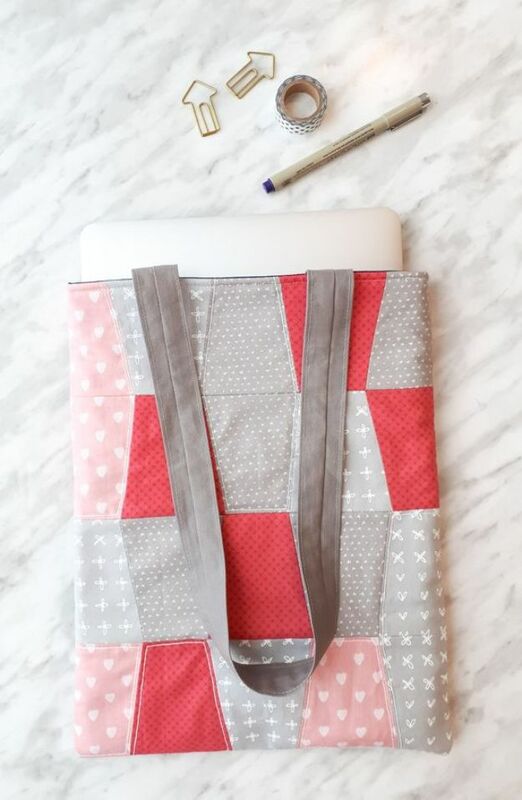 Add in very cute fabric lining and you can start sewing away. Unleash that creative soul in you and create something beautiful today. 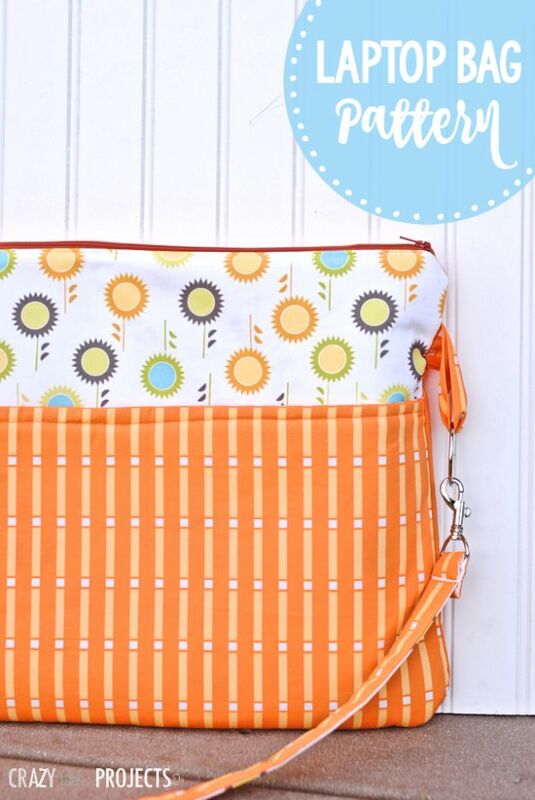 I just love this beautiful cushioned case from I Love You Sew. 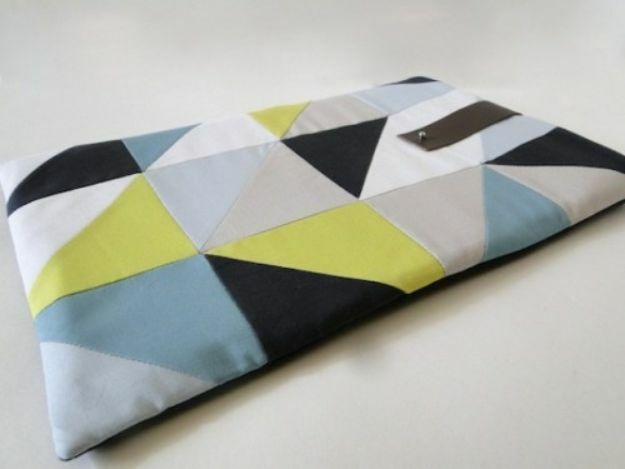 The colors are so vibrant and the padding really ensures that your gadgets are well secured and protected. 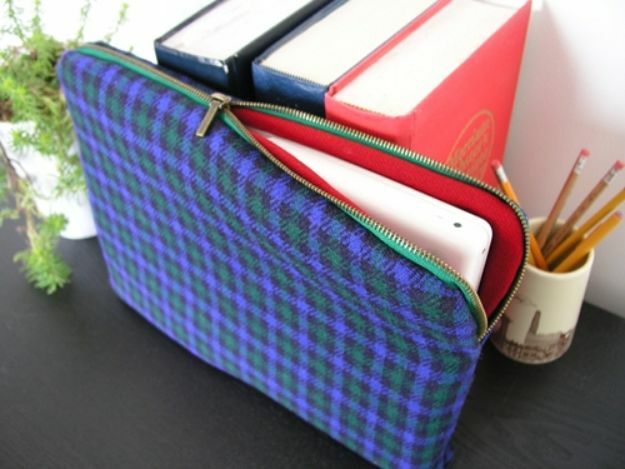 It also has a lot of secret pockets to hold your cords and other goodies too. I just found the perfect gift for my couple friends! 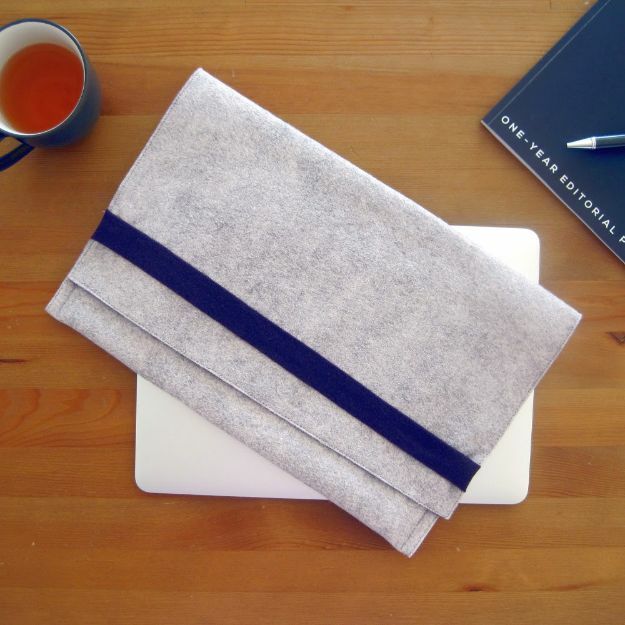 These felted laptop sleeves that can double as a clutch can be sewn in an hour so its the perfect project for beginner sewer like me. Wouldn’t mind trying this sometime soon!